What if you are unsure about your career ideas or undecided about your major? 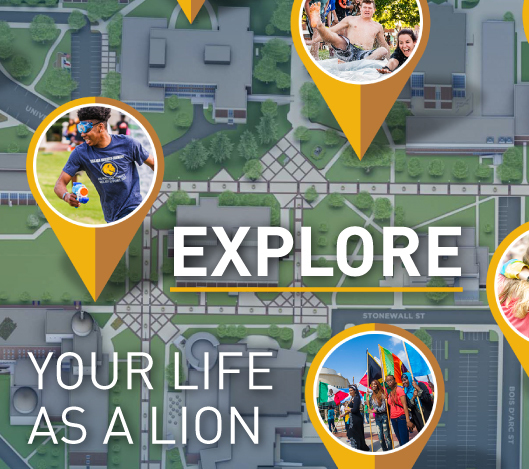 What do you really want out of the life that your A&M-Commerce education will prepare for you? Do you struggle with too many thoughts for your career – or not enough; or wonder how to apply what really fits your skills and interests, is realistic, and will be satisfying and meaningful? A draft design for the first phase of your life after graduation. You may register for these events or schedule your Career Exploration Initial Appointment from Handshake (appointments must be either in person or online). Call 903-468-3223 for answers to any questions. Registration for Fall 2017 Events is now open! Click this linkto view the list of events! 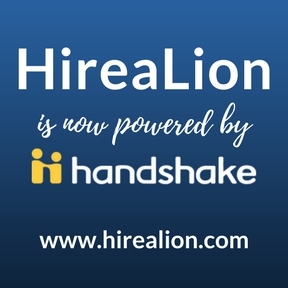 events through HireaLion, powered by Handshake.